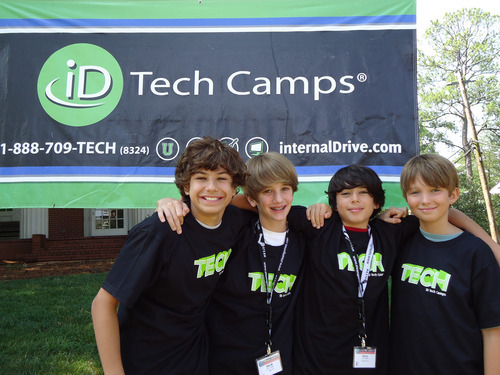 Who we are: Spend your summer instructing and mentoring students ages 7-17, sharing your love for technology, and having fun. You’ll make a positive impact on students, and inspire them to aim big for college and beyond. What’s in it for you? Professional Hours in a Tech-Savvy Company. This is a great way to gain experience and build your resume. Plus, being a mentor feels great! Competitive Pay and University Internship Fulfillment Possibilities: We hire the best, and pay for it. Also, many of our staff have received their college internships credits through working with us. Networking: Here’s your chance to broaden your professional and social network with hundreds of other people with similar passions and interests. References: You do good work, we’ll say nice things about you. A FUN and Engaging Work Environment: Need we say more?! More info on the HOT JOB HERE.